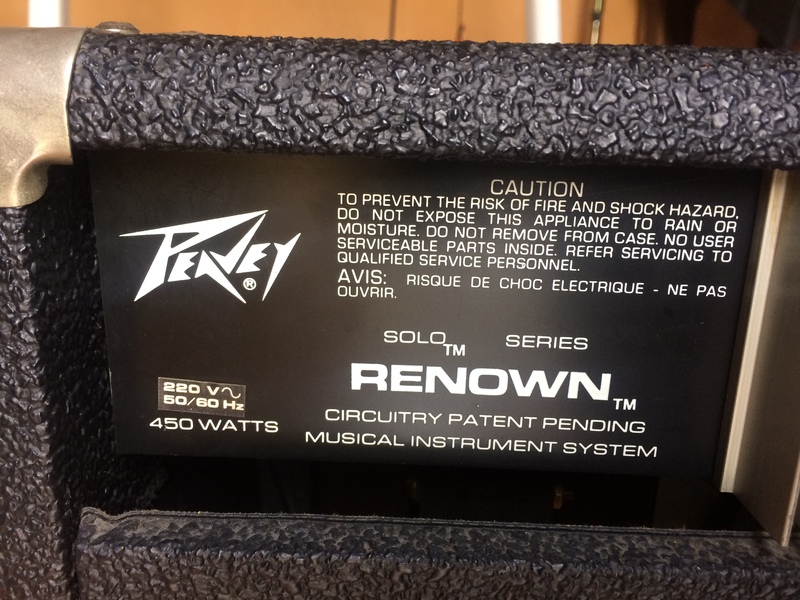 Renown 212, Solid-State Combo Guitar Amp from Peavey. Transistor amplifier, delivering 160 W stro .. 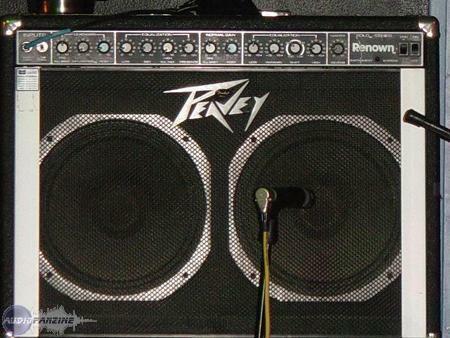 Saturated channel and clean channel, reverb, brightness ect ..
it delivers 140W in mono 2 peavey hp. I put 7car is a transistor. I got it on occasion so no manual and no malheureusemnt footswich. SETTING a little hard to take mainmais relatively efficient. Semi-parametric EQ for the clean channel. I play metal and I find it just a little saturation (I'll try to improve it). very well to boost a sati and get a good saturation. Very good, maybe even a little too powerful to repeat (the neighbors and the music especially when they have large dogs). good transistor amp. I will try to do a swich and check if there are no components to change. I shall give a notice once it's done. For the sound DSIR it takes a little fiddling the knobs, but ds we understood how the march, there are very easy on happiness. 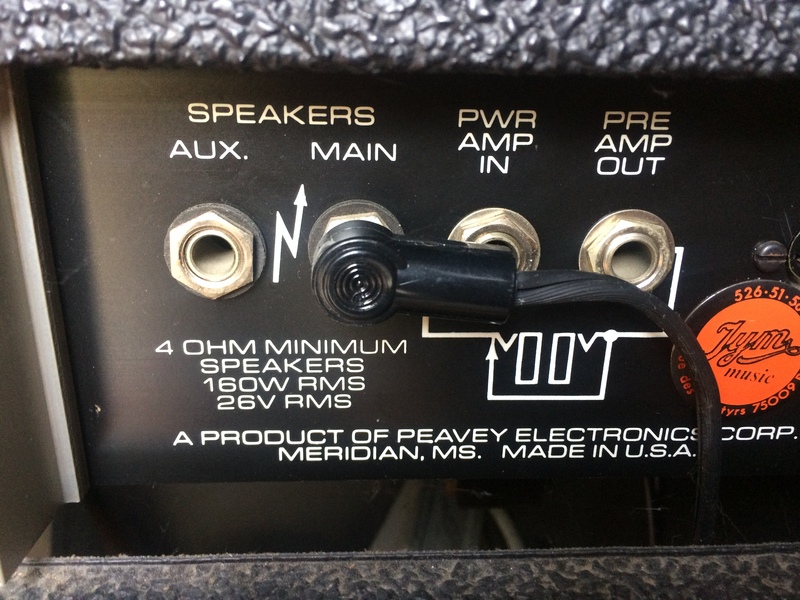 Regarding the manual, there is not with books but with the amp as indicated below, there is a link pr download this one and everything is clear. Personally I play metal and this amp is perfect for this type of music, a good big potato (with 160 watts at the same time it is not hard ^ ^), I use a BC Rich Warlock and an Epiphone SG and any two out perfect sound on it. 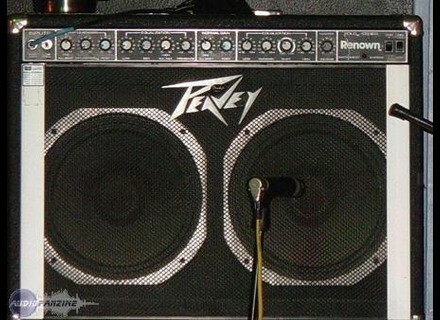 I use it for the distortion of the amp (very good ) Or my Boss MT 2. 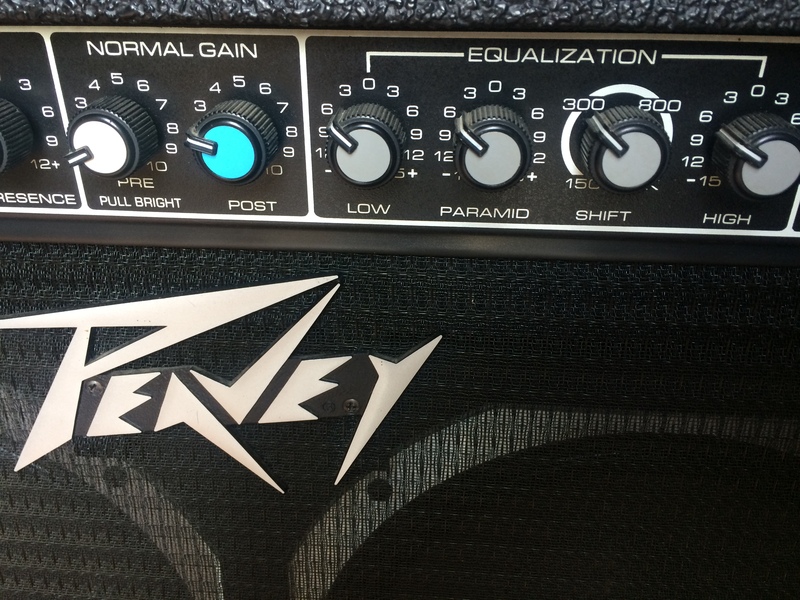 The sound is quite precise in clean, that surprised me from a peavey and in terms of distortion, one can pass from the right has a disto disto fat enough Legris. This amp has beautiful tr_s be good for metal it is almost all styles of music rock typ. I use this amp for almost 2 years and I am more than happy. With the experience I would do without this choice problem, I am 100% happy! A very old transistor amp, probably the late 70's early 80's show. high gain input and low input gain. 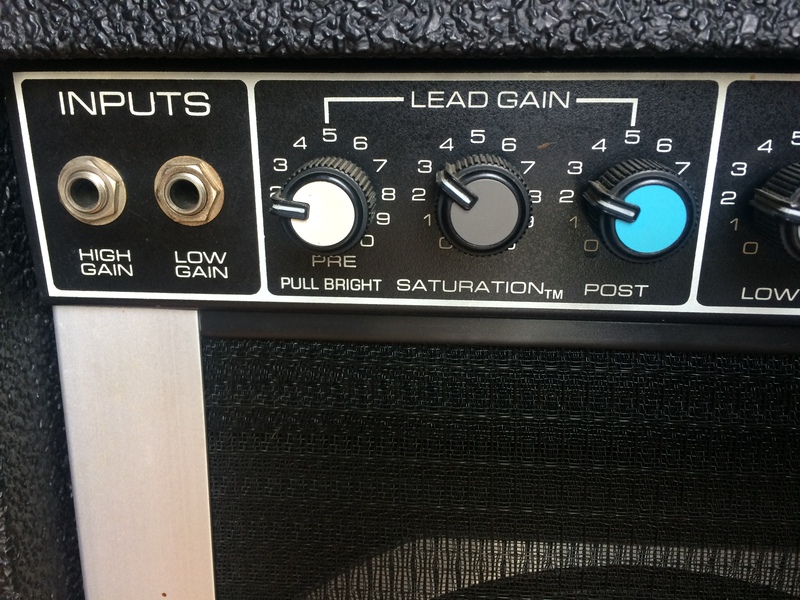 Lead Channel Gain, PreGain with pull-bright function, saturation and postgain. usual settings: bass, middle, treble (pull with function-thick), and presence. Normal channel gain, pre (+ pullbright) post, then eq usual: low (bass), paramid (middle), and high-shift function, which acts as a filter maisdont I do not know the specificity. By Scorpio 160w 2x12 speakers. Amp heavy in every sense of the term, but very versatile. I think it may be appropriate in all styles, because the possibilities are great. Settings can be tedious at times, due to the fact that such functions are unclear (button next to power, shift ..), and also because the functions in themselves are numerous (pull. ..) The manual, meanwhile, did not speak to me of the masses, because he had to be recycled in various prospectuses about 58 times since he was thrown in the trash in 1980. Very versatile. I do not play that almost lead channel, by adjusting various settings beyond guitar and amp. attention, the volume can be quickly annoying! especially when you push the clean channel. I have never passed the bar half of the potentiometers. If you&nbsp;find one, buy it. Note that the work of the amp alone Dece on two Marshall 4x12 combo is outstanding.